Michigan’s business subsidies are unfair and ineffective. And they waste taxpayer money. They don’t work because they cost a lot of money and only influence a miniscule part of the economy. 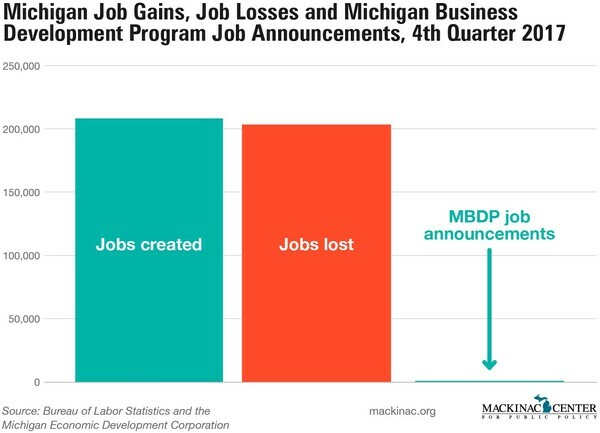 Hundreds of thousands of jobs are being lost in any year in Michigan and hundreds of thousands of jobs replace them. Meanwhile the state’s “economic development” programs only influence a handful of jobs, and always and only at taxpayer expense. Specifically, in the last three months of 2017 Michigan businesses shed 204,000 jobs, according to the Bureau of Labor Statistics. 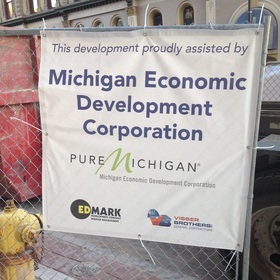 The state’s business development program, meanwhile, signed deals with 15 companies that pledged to create 1,200 jobs during those same three months. In other words, politicians would only be able to replace 0.5 percent of the jobs lost if we had to rely on them. Fortunately, the private economy added 209,000 jobs, driving employment up over those months. And to get those 0.5 percent of jobs, politicians had to pledge taxpayer money, and who knows how much of those jobs would have been added without taxpayer assistance. This money adds up: Deals struck years ago are going to cost taxpayers $787.9 million this year, and that is an off-budget expense. In addition, politicians agreed to dedicate another $209.6 million in the budget for different subsidies and to pay for the state apparatus that administers these programs. That is an awful lot of money going to programs that don’t work. Corporate handouts like these are unfair to the businesses that don’t get taxpayer dollars. Businesses compete with each other, so when Kroger gets a subsidy, that money comes from everyone, including their competitor, Jack’s Fruit and Meat Market. But it’s also unfair to everyone else. We’re all economic actors trying to get the best deal for what we want: we buy, sell, earn and engage in commerce with each other. Lawmakers ought to have a high level of skepticism that taking money from one group of economic actors and giving to another automatically produces economic benefits for all. After all, this is different from other government spending. The prison system is about administering justice. Public parks supply recreation. Public schools provide educational opportunities. They all have economic repercussions, but it’s only these business subsidies that are intended solely to grow the economy. That is why the studies that look to judge the net effects of these programs are important. They generally don’t look too kindly on them. Lawmakers like them regardless. Even with recent opposition in the state Legislature, there has been broad bipartisan support for new programs. To sell these programs, it seems they only need to complain that other states offer similar ones. Nevermind that few of Michigan’s business subsidies require competitive offers from other governments in order to get a state deal. But if there is competition among the states for business, these programs shoot blanks. 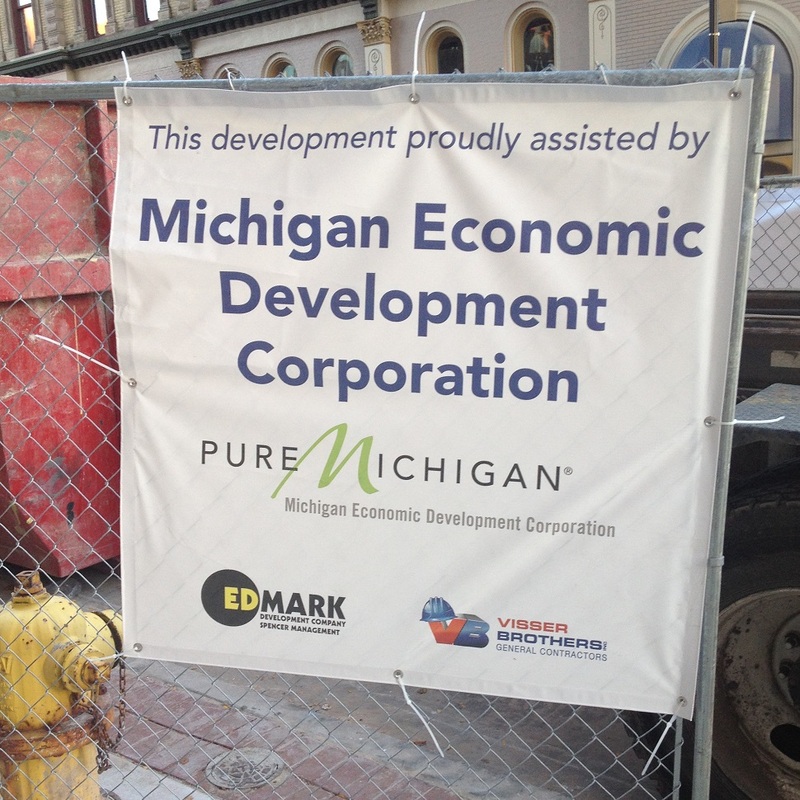 The best way to foster broad-based economic growth are broad-based improvements in the state business climate. Reforming our occupational licensing laws, which create job barriers for more than a fifth of all workers in Michigan, would do a lot. A general tax cut will do far more than a targeted tax break to select business owners. Improvements in state infrastructure would be a more effective use of taxpayer dollars. There are a lot of policies that can actually work to grow the economy. Targeted business subsidies aren’t one of them.